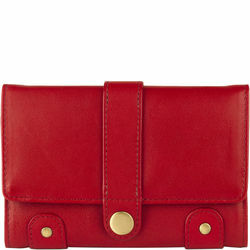 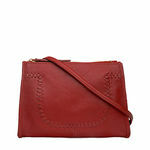 A stylish small ladies cross body purse just large enough for basic essentials such as a phone, keys and a few credit cards. 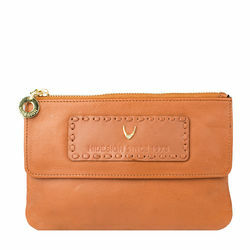 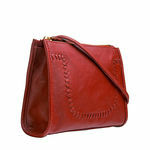 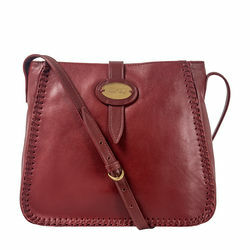 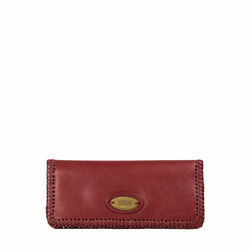 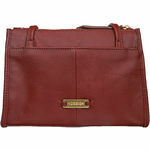 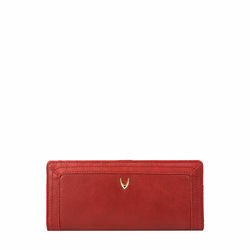 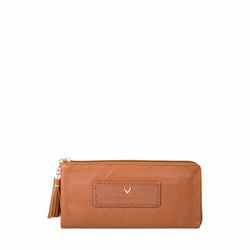 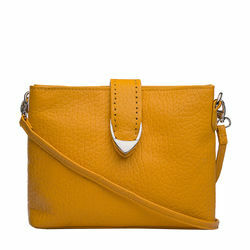 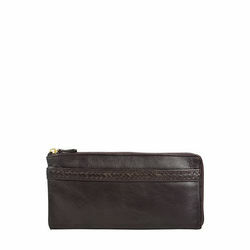 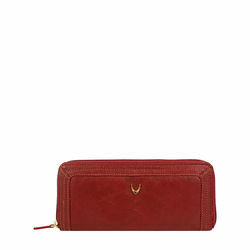 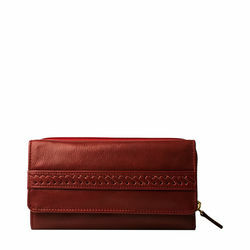 The purse is dotted with interesting design detail, such as a large weave element and a long leather zip puller. 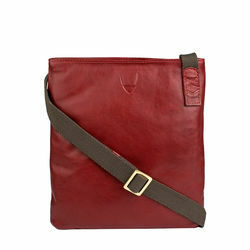 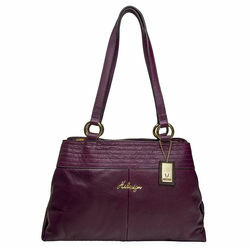 -Handles & Strap: Shoulder strap with 25" drop length -Interior Details: One main compartment with a slip pocke. 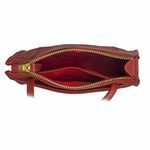 A stylish small ladies cross body purse just large enough for basic essentials such as a phone, keys and a few credit cards. 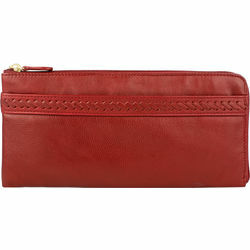 The purse is dotted with interesting design detail, such as a large weave element and a long leather zip puller. 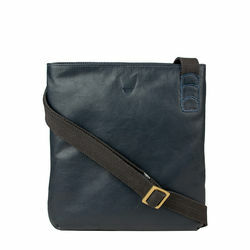 PRODUCT DETAIL -Handles & Strap: Shoulder strap with 25" drop length -Interior Details: One main compartment with a slip pocke.